The RMS Titanic set sail from Southampton, England, back in 1912. The first four days, the voyage was going just great, the best time many of the passengers have ever had, but all of that came to an abrupt end on the 14th of April. On the night of April 14, 1912, at 11:40 pm, the ship was traveling over 20 miles an hour, and came too close to an iceberg. The iceberg scrapped against the side of the Titanic, which caused the rivets to be sheared off, and the hull plates to separate enough to cause water to come gushing in. By 2:20 am, the Titanic was gone to the bottom of the ocean, and there were 705 stunned and traumatized survivors who would have an incredible story to tell the world when they got to New York City. 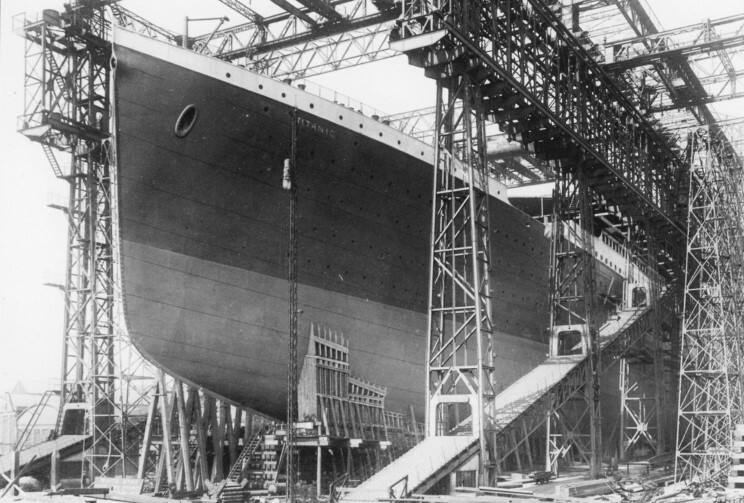 Ever since 1912, the world has had Titanic fever, and even now 105 years later, there are more shocking facts about it that the world is interested in knowing. 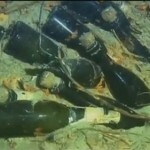 Here are some shocking facts about the world’s most famous ship disaster. At the time of the Titanic’s construction, which began in 1909, it was normal for a shipyard to build a ship in a matter of months. 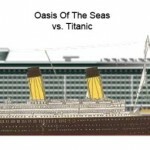 However, the Titanic and Olympic were so huge that it took a lot more time then normal ships. 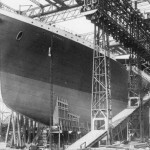 The construction on Titanic began on March 31, 1909, and the 15 thousand Irish workers spent a huge amount of time, a total of 26 months to build the ship. The RMS Titanic was built back in 1909, and at that time, the biggest ship in the world was about half 400 to 500 feet long. 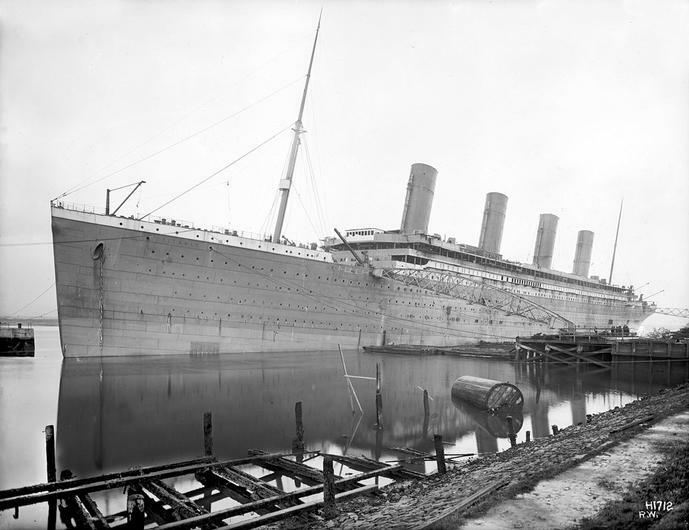 Titanic ended up being a total of 882 feet, which was considered massive for its time, and how the ship got its title as the biggest ship in the world. However, these days, the title of the biggest ship goes to the Harmony of the Seas, which measures at a whopping 1188 and a half feet. In these modern times, ships are powered buy typically diesel fuel. Howeer, back in 1912, when the Titanic set sail from Southampton, there was a massive coal strike going on. 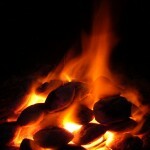 During this time period, ships of all kinds were powered by coal. What made it more difficult is the fact that men had to be paid to shovel the coal into the giant boilers. 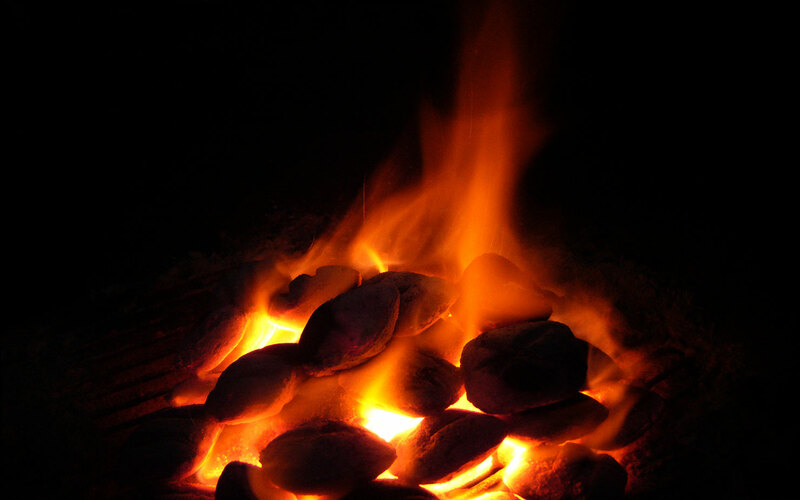 The Titanic burned over 600 tons of coal every single day, and there was a total of 168 men who spent their various shifts keeping the boilers burning. Without those brave coal stokers, the Titanic would not have been able to move one inch. When Lord Pirrie and J. Bruce Ismay started designing the Titanic, they must have traveled to London at some point becuase the interior of the Titanic seemed to be pretty close to the Ritz London. 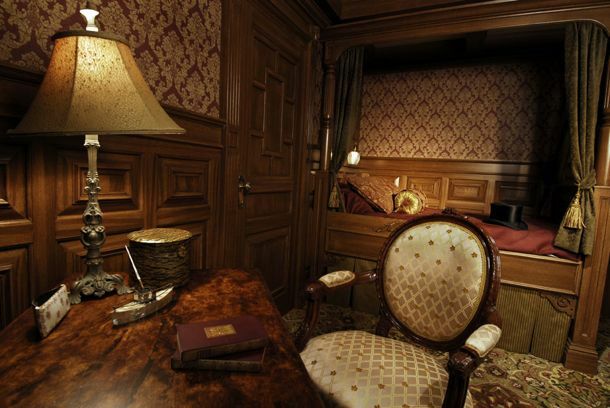 Whether intentional or not, the Titanic had some of the most beautiful interiors of any ship on the water at the time it was built, and no ship built since has ever had that same luxury. 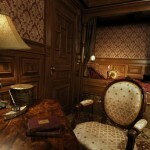 The RMS Titanic boasted that the wealthy people that traveled on her would be treated to the utmost luxury. Not only did the First Class passengers have huge rooms with private bathrooms, but every meal served to them contained the best most delicious food that Europe had to offer. Just how spoiled were these wealthy passengers? 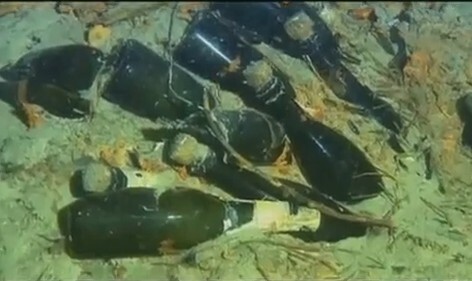 The cargo bay of the Titanic contained 20 thousand bottles of beer, 15oo bottles of wine, and over eight thousand cigars. The First Class passengers were treated like kings and queens, and the creators of Titanic spared no expense when it came to taking care of them. The Titanic is the name of a famous ship that sank on her maiden voyage, and even today, over 105 years after she sank, the world still knows her name. Despite the fact the RMS Titanic vanished beneath the waves back in 1912, every piece of information about her is eaten up by the public. 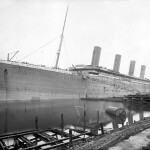 There are facts about the Titanic that are downright shocking, but again, any information that people find out about this tragic ship, the more they want to know. These are five facts, but there are many more that will be posted in the coming weeks, and they will prove to be both interesting and shocking, but they will also be the truth.